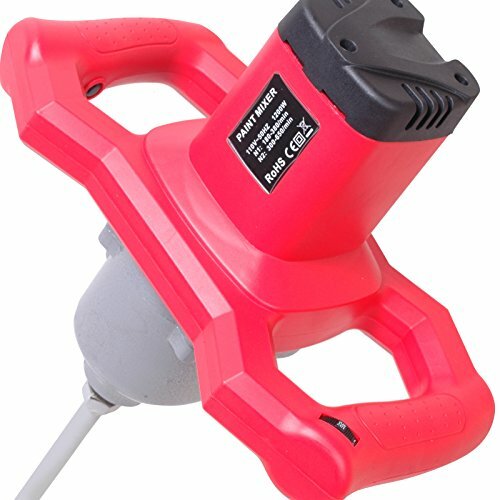 Stirrer Paddle mixer is the high quality electric handheld, can be effectively used for cement, plaster, mortar, grout and paint mixing. It is a heavy duty mixer with powerful 1200w 110v motor. It has ergonomic and durable, designed handle for perfect grip and easy to manage. 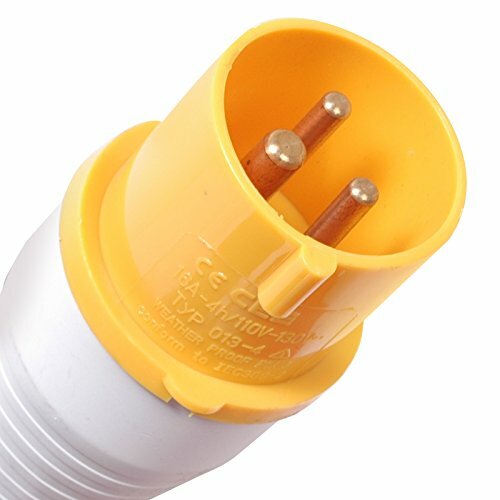 Multi- functional – used for mixing plaster, mortar, paint, cement, and many other. This mixer is mainly used in stirring and mixing of viscous materials. 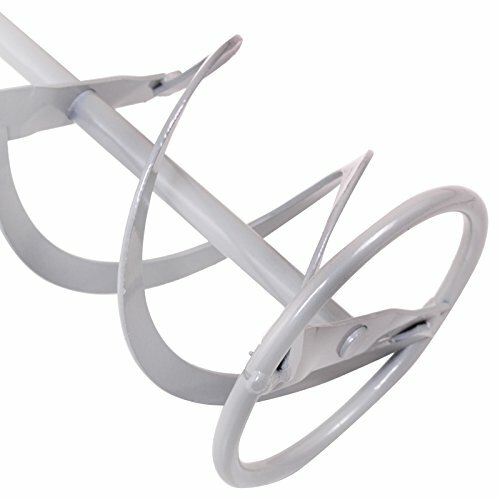 Its mixing efficiency is faster and reliable and the mixing effect is better than other mixers. 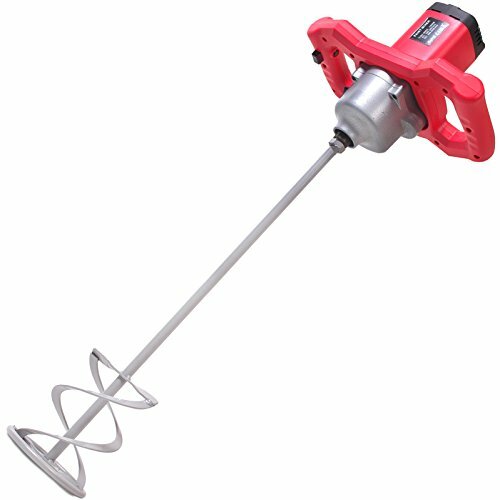 The Stirrer Paddle Mixer is the high quality electric handheld, can be effectively used for cement, plaster, mortar, grout and paint mixing. 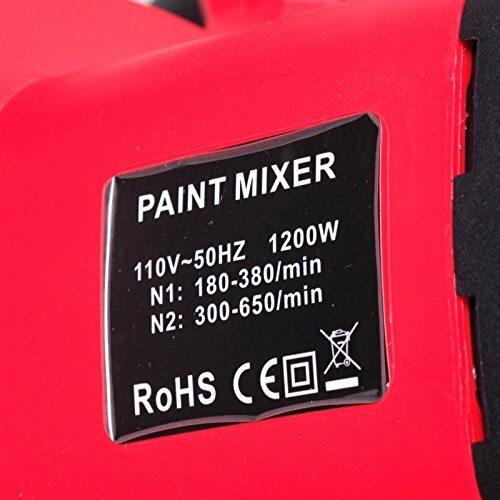 It is a heavy duty mixer with powerful 1200w 110v motor. 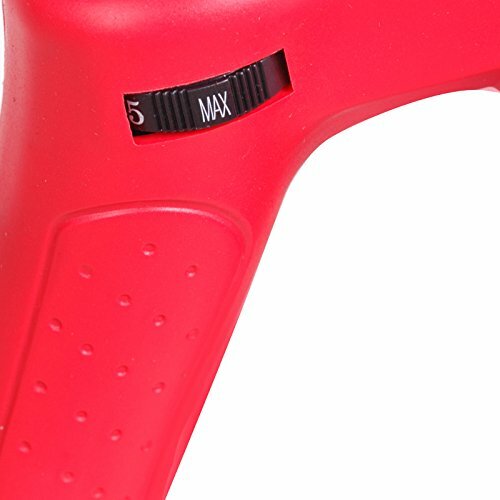 It has ergonomic and durable, designed handle for perfect grip and easy to manage. A heavy duty mixer is to powerful 700rpm, soft start and rotates 2 speeds controlled. 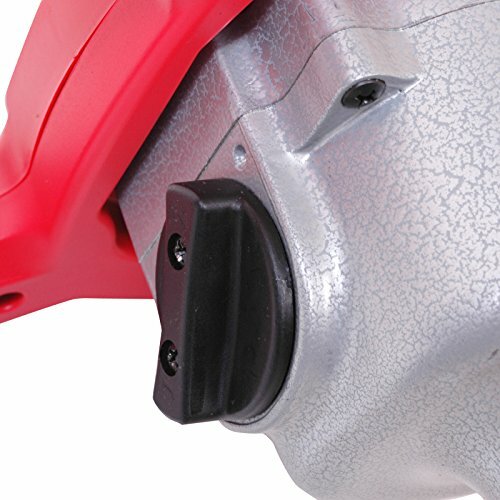 Powerful mixer has the trigger switch contain a lock in pin for consistent use, not required to hold down the trigger during mixing process. This mixer is mainly used in stirring and mixing of viscous materials. Its mixing efficiency is fast and reliable and the mixing effect is better than other mixers. It helps you to save both time and money.